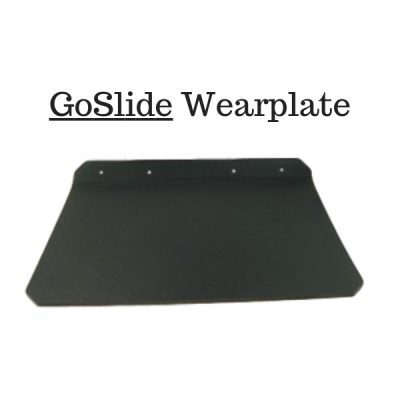 This is a brand-new GoSlide Deck Plate replacement part made by Novae Corp, the manufacturer of the GoSlide. 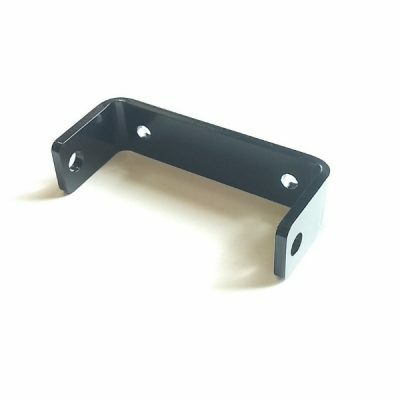 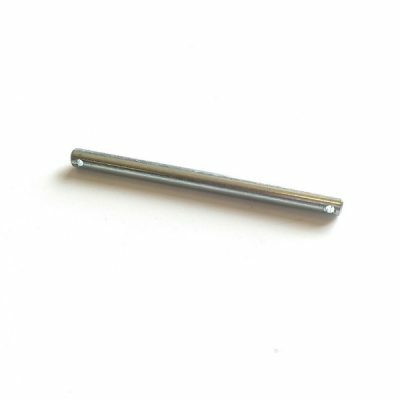 Lawn Crack is an Authorized Online Dealer of Novae Corp and is proud to be able to offer you replacement GoSlide parts at the lowest price online! 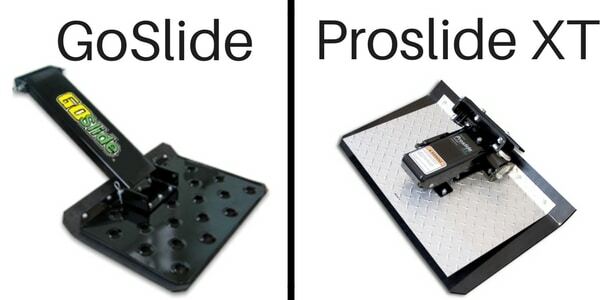 These are the exact same Proslide parts you would receive if ordering directly from the official GoSlide website. 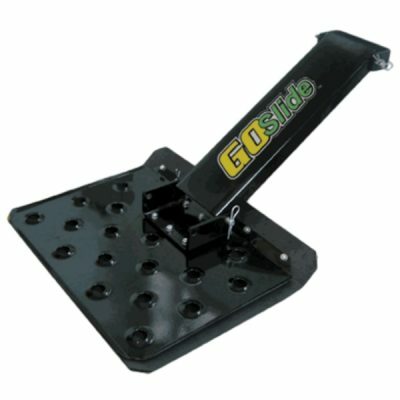 Since you are looking at replacement parts, we can assume you are somewhat familiar with the GoSlide lawn mower sulky. 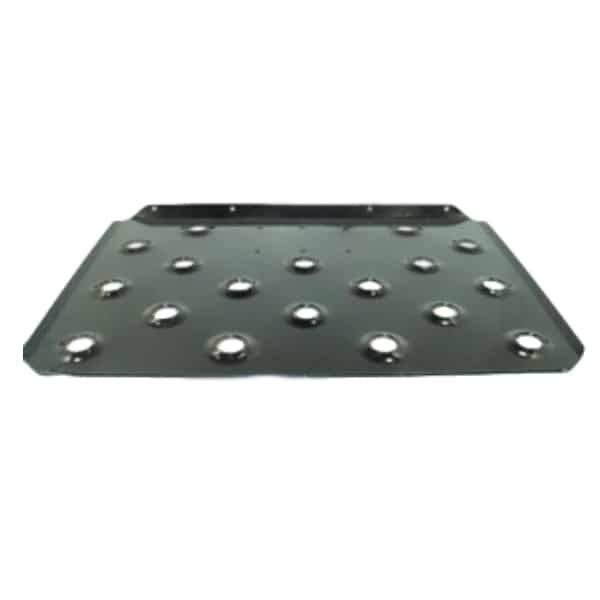 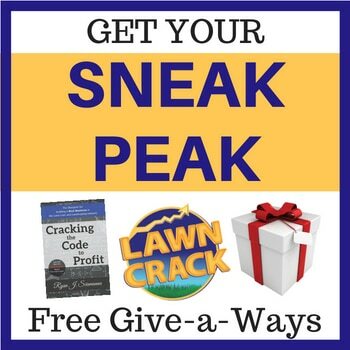 Novae Corp is the only manufacturer of commercial walk behind mower sulkies that utilizes a platform instead of wheels to carry the mower operator.